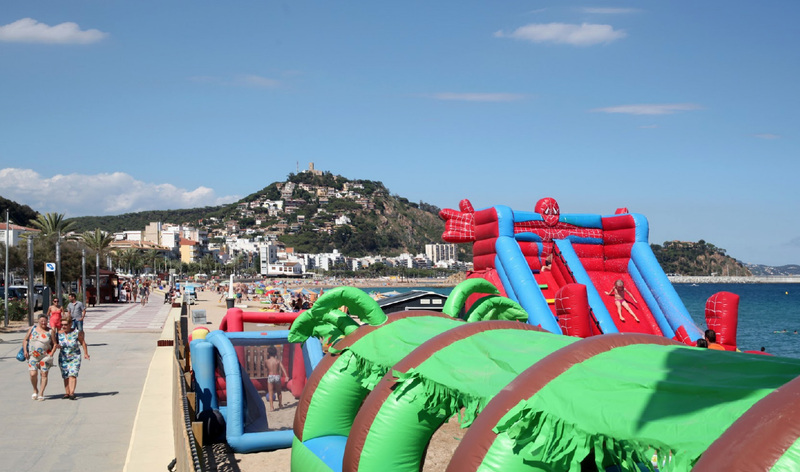 In Blanes there is a wide variety of activities available, so you only have to choose according to your preferences and tastes, but also trying to make your stay as unforgettable as possible. 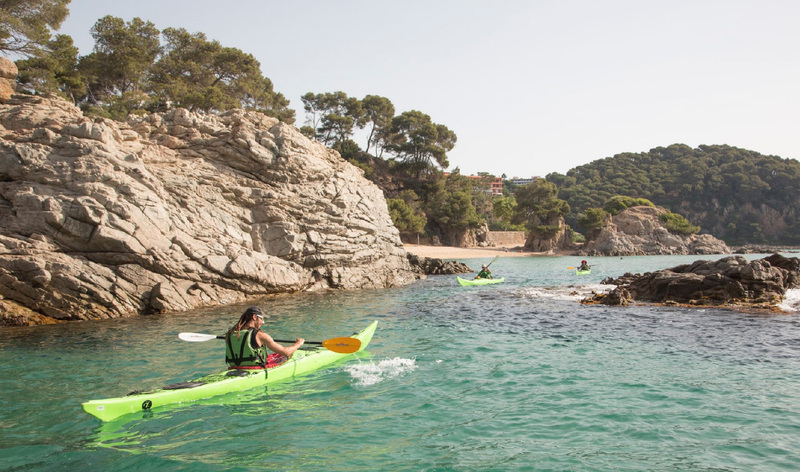 Beaches, Mediterranean gardens, sailing, gastronomy, hiking… What else do you need? If you need more ideas, we offer some leisure activities. 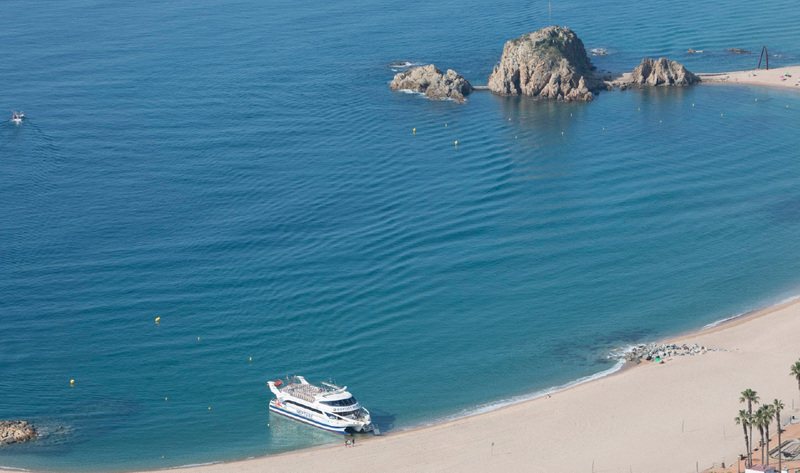 Enjoying Blanes with an ice-cream is strongly recommended. This is a time of calm and tasting. 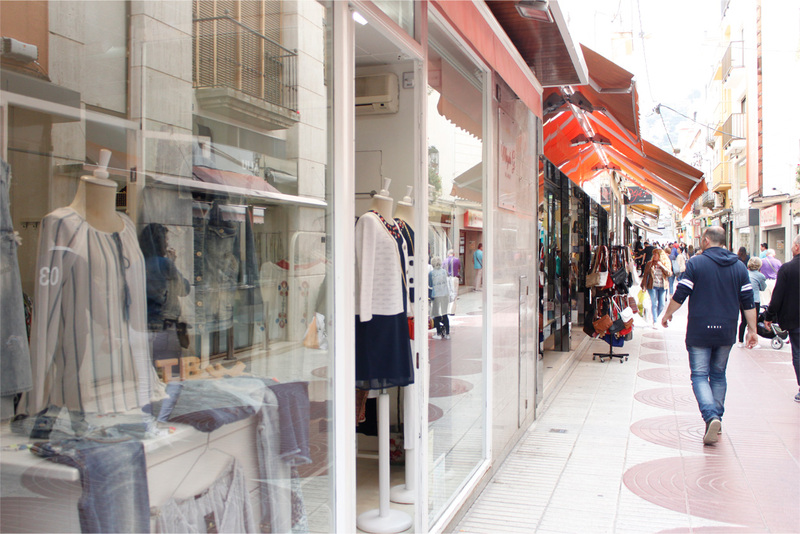 You will find several ice-cream parlours and terraces along the promenade as well as the old town. So take a break and enjoy with your family. Blanes with an ice-cream is even more authentic. 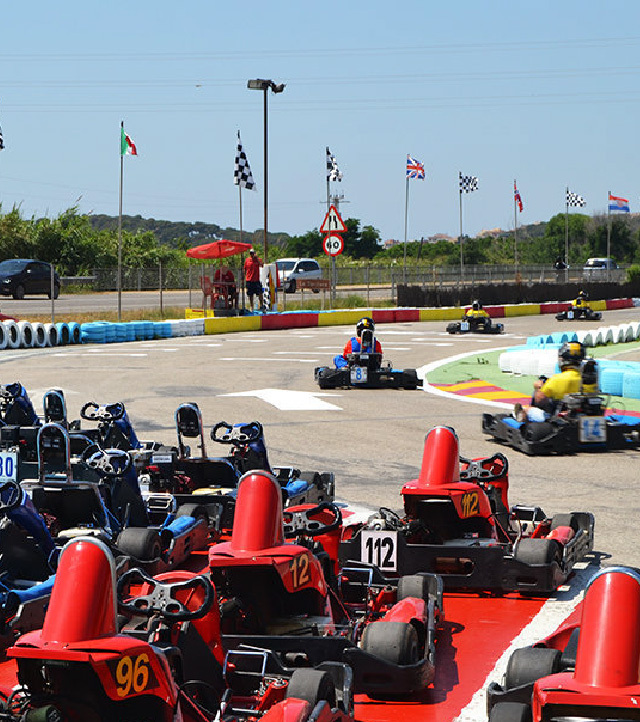 Feel the speed adrenaline rush in a go-kart competition. Only one warm-up lap is enough to compete in a race with your family and friends. A family activity for all ages. 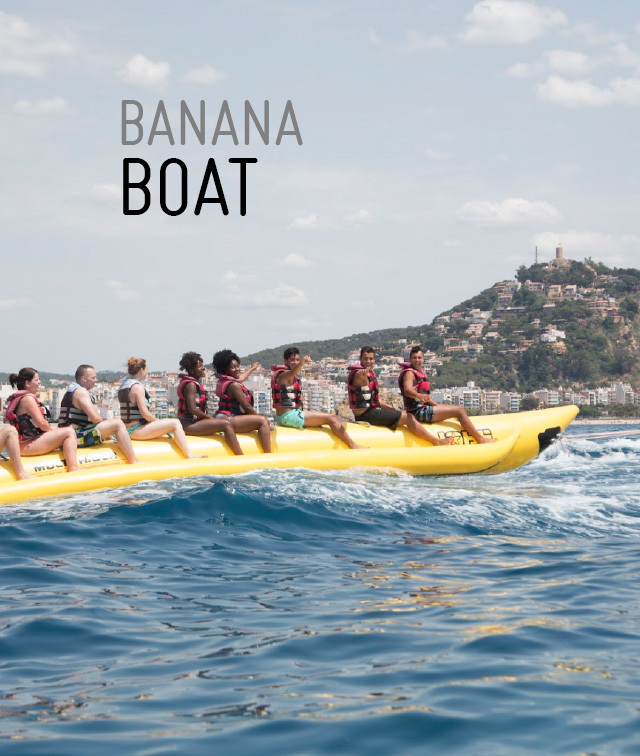 We offer several boat trips from Blanes to discover the coast from another point of view and contemplate the immensity of the sea. 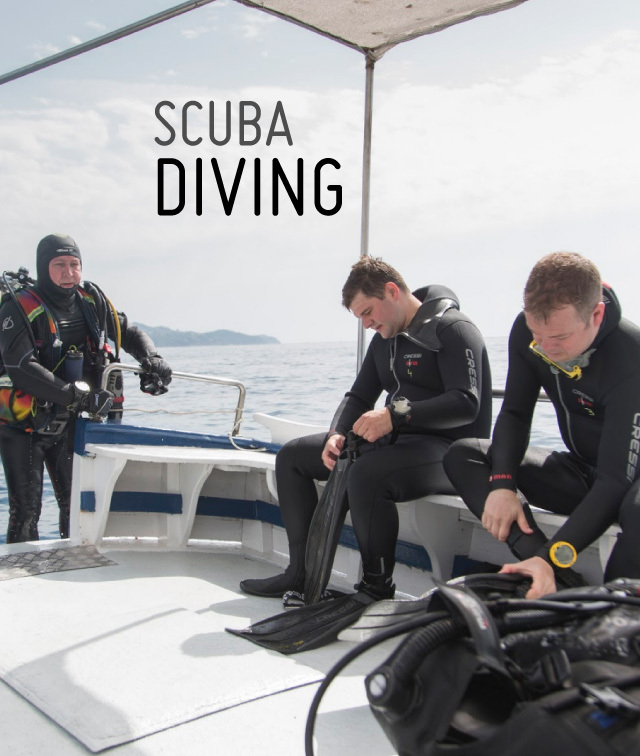 This activity is recommended for families who want to explore the marine world. 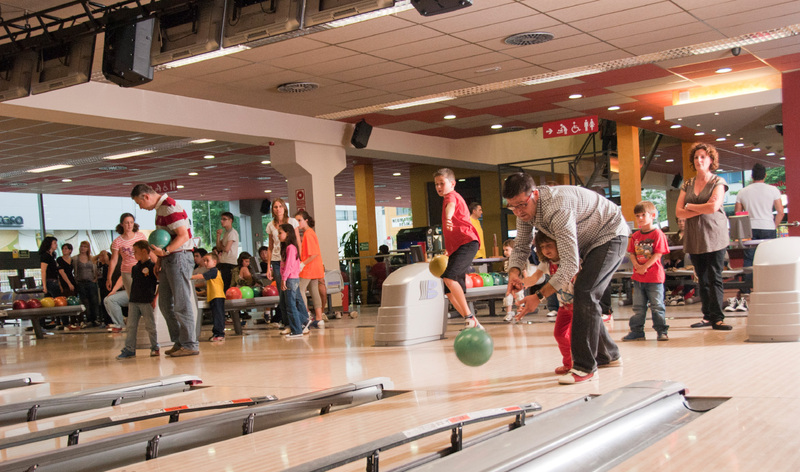 Spend a fun bowling evening with your family and friends. Get ready to bowling. This is an activity that promotes team-building. Have a bit of fun and prove yourself. Let children use their imagination with bouncy castles, trampolines, ball pools, slides, racetracks… Time will fly when they are playing. Your children have more bouncy castles, games and other activities available at the Miniclub in the promenade of s’Abanell. 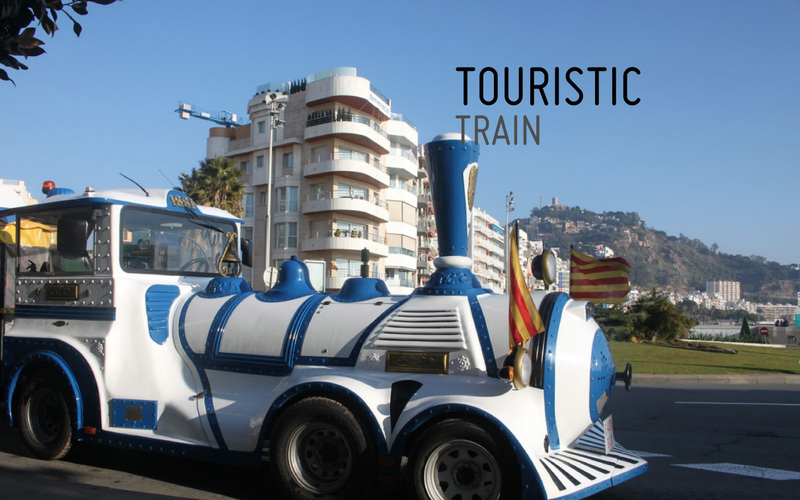 This is another way to discover Blanes. It is an excellent activity that can be done freely or in a guided tour. Enjoy the city from another point of view. 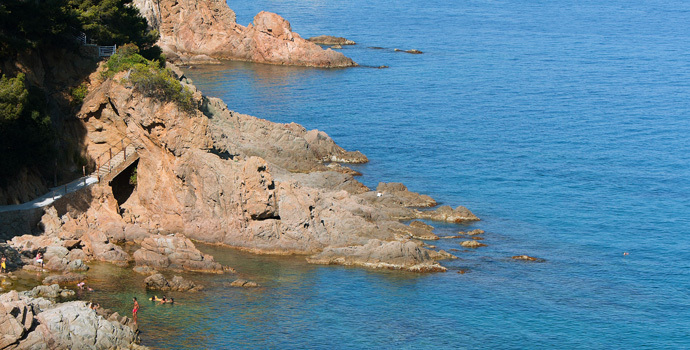 Visit Sa Forcanera rock, s’Agüia or Marimurtra Botanical Garden while doing exercise and enjoying the peace of the sea. Are you ready? We offer the perfect activity to have fun with your family. This is a game in which players, locked in a room, solve a series of puzzles and riddles using clues, hints and strategy to complete the objectives at hand. Players are given a set time limit to unveil the secret plot. That sound exciting, isn’t it? 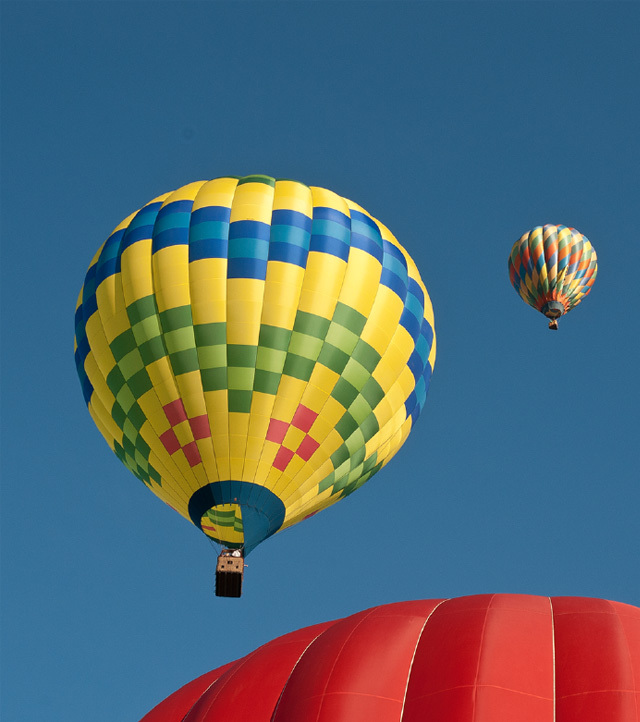 Book a balloon travel to see the landscape from above. There is nothing better than enjoying the surroundings of our region from the air and feeling free. 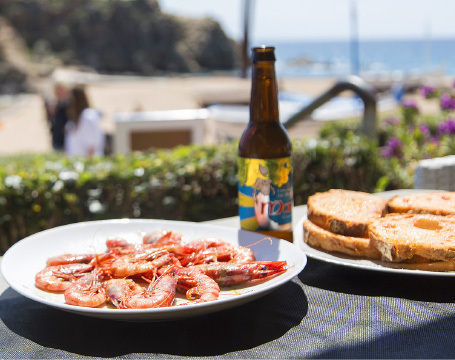 Enjoy the silence and the stunning views of the Costa Brava, Blanes, its hermitages, lands and beaches or coves.There’s no better way to see and enjoy the coast. 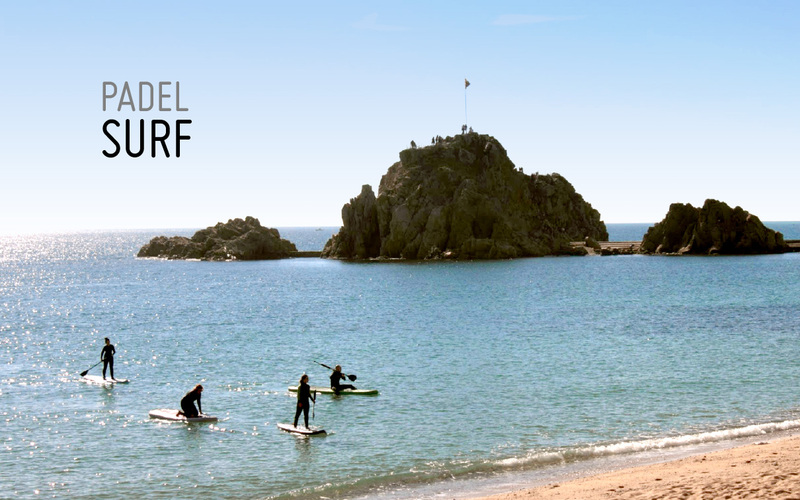 There are a lot of land and water activities available in Blanes all year round. We have several companies specialised in activities for all ages. Come and discover them!